and projects of our clients. the citizen, and the environment. 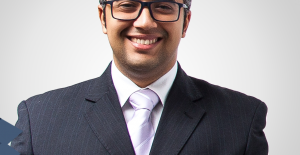 We are pleased to announce the arrival of the new partner, Dr. Weuler Gomes. Welcome, Weuler! We are pleased to announce the new partner Dra. 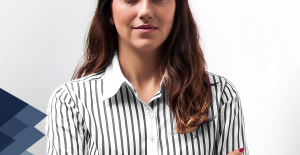 Isabela Guimarães Heinisch Figueiró to join the Corporate and Contractual Law Area of PMRA. Welcome, Isabela!